Ok, I said these ideas would be easy on the wallet, and you’re forgiven for wondering why on earth I’ve started here. Don’t fret, though, because Birmingham’s Jewellery Quarter isn’t all about jewellery shopping (although it remains one of the best places in which to do so). While there, you’ll find there’s plenty more to do. Those looking for a bit of history could do worse than visiting the Jewellery Quarter Museum and the Pen museum before finishing the day at one of the many fantastic restaurants on offer. If you still have time, amongst the beautiful architecture of the Jewellery Quarter, there’s the stunning Warstone Lane Cemetery which is all too often overlooked. Remember your camera. 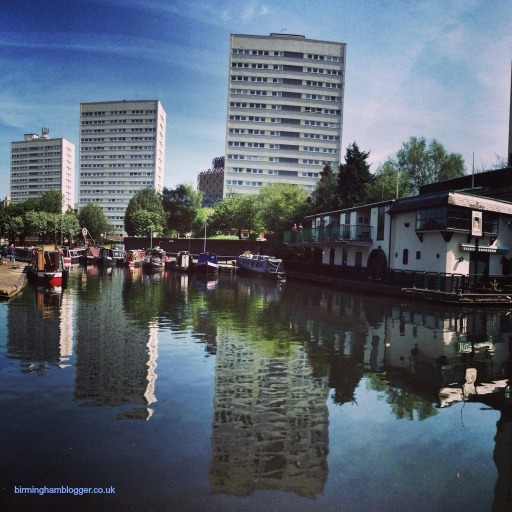 I bet you didn’t know that Birmingham has more canals than Venice. It’s true, though, and I can think of no better way to while away a quiet Sunday than exploring the 35 miles of canals the city has to offer. If you’re wondering, Venice sports a measly 26 miles. Pah! Winterbourne House & Garden is an Edwardian masterpiece of arts and craft splendour. Just minutes from Birmingham city centre, it offers a beautiful Edwardian and seven acres of beautiful botanic gardens and the chance to check out over 6,000 plant species from across the world. Once you’re done exploring all the rooms and garden, there’s a great little tea room and, despite the colder climes we’re currently experiencing, I can report that the gardens look great even at this time of year! You can find their opening times here. If you visit the Winterbourne House Gardens, I highly recommend taking the short 5 minute walk to the Barber Institute of Fine Arts. Originally opened in 1939 by Queen Mary, the Robert Atkinson-designed building is thought by many to be one of the best examples of Art Deco design. Featuring a music auditorium, lecture halls and libraries, the Barber Institute has something for everyone. 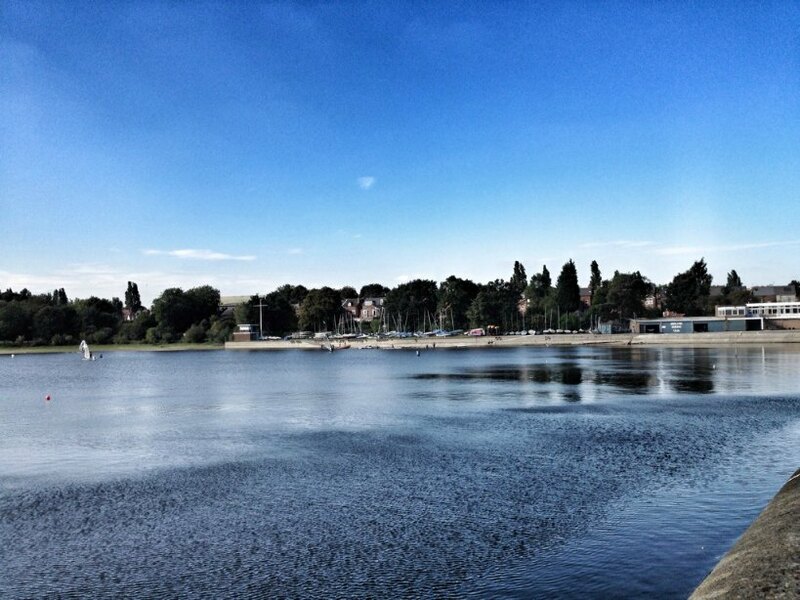 Occupying seventy acres of land just outside of Birmingham’s bustling centre, Edgbaston Reservoir is another hidden gem. Thought to be one of the most beautiful spots in the midlands, the reservoir possesses a fascinating history which tells the story of famed architect Thomas Telford successfully making his vision of supplying 300,000,000 gallons of to Birmingham a reality. He did so using incredibly clever design which can still be seen and admired today.